This desirable turnkey pool home has a spacious open floor plan, separate dining area and roomy upstairs loft. With all of the extra living space this could easily become a 5 bedroom home. 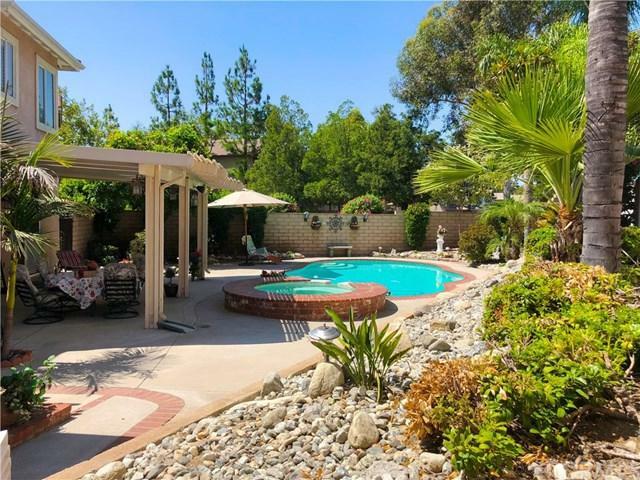 A large heated pool with an in-ground spa is the perfect addition to this family ready home. On top of the gated dog run, new sprinkler system, cinder block walls covering the perimeter of the home, alumni-wood covered patio with a builtin outdoor kitchen and low maintenance landscaping this backyard features a custom play house/ pool house. Inside the actual home itself, every window has beautiful plantation shutters giving it a chic yet modern feel. 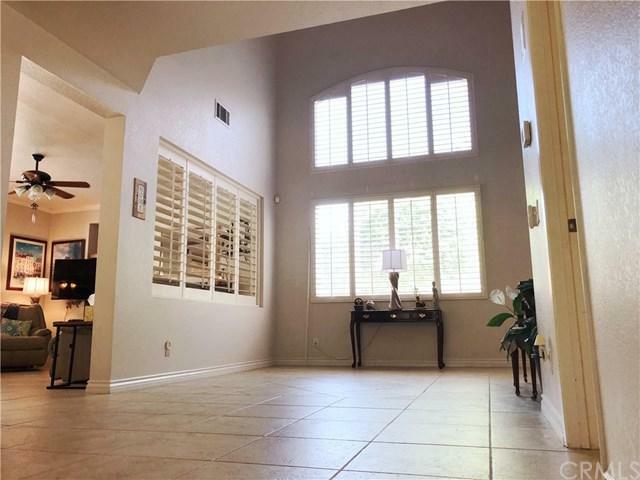 Walk in the front door to a large open space with vaulted ceilings. The large living space is accompanied by a dining area on the other side of the room, this entire space is well lit with large windows letting in lots of natural light. In the family room you+GGll find a cozy brick fireplace and more large windows with a view into the backyard. 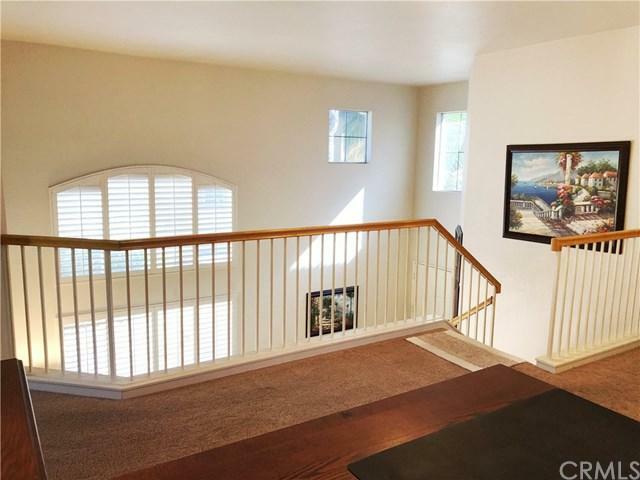 Across from the bonus room/loft upstairs are large double doors leading into the master suite which features a walk in closet and spacious master bath with separate soaking tub and shower. 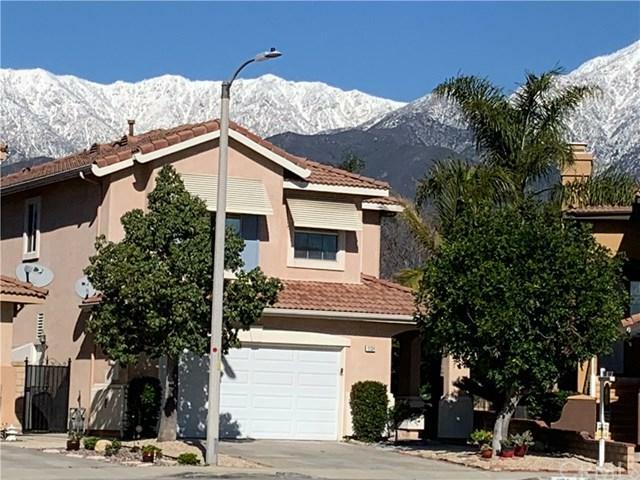 This home features great schools, beautiful parks, nature trails, entertainment and shopping all within walking distance and a well known large outdoor mall is only a few minutes away. Sold by Jennifer Franks of Bennion Deville Homes.